Be serene! 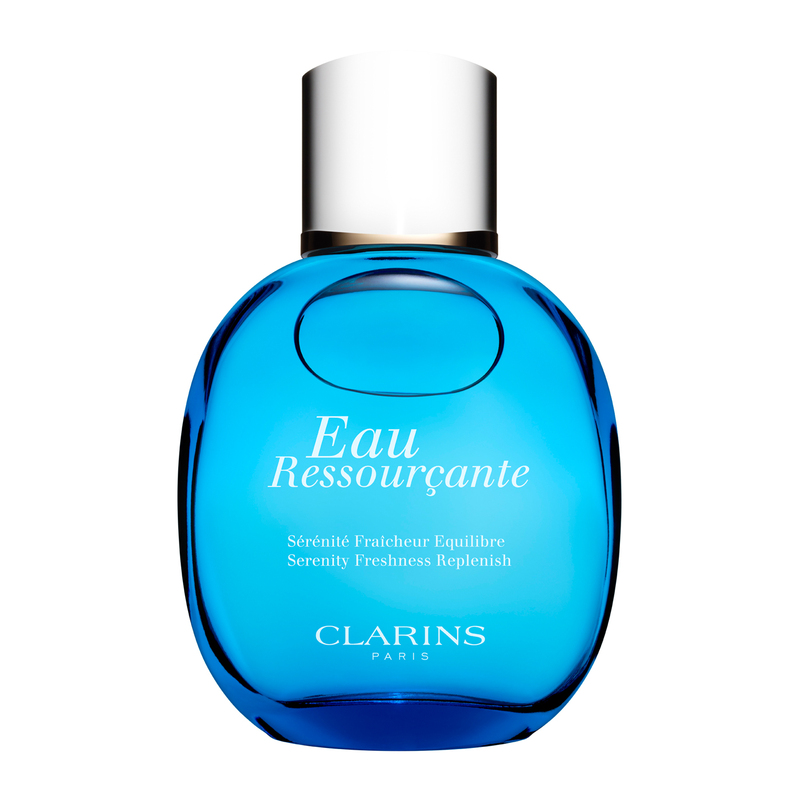 Clarins brings your world into beautiful balance with an aromatic caress of soothing, pure plant extracts. Essential oils of Basil, Iris, Cedarwood and Sarsaparilla promote a feeling of total relaxation while locking in a delicate veil of scented moisture. Non-photosensitising formula is safe enough to wear in the sun. Spray on over Tranquillity Bath & Shower Milk and Tranquillity Moisturising Body Lotion to create an atmosphere of “aah spa” calm.